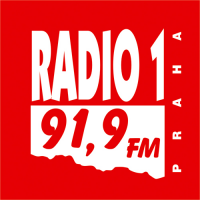 Radio 1 is the oldest private radio station in the Czech Republic. Prague College is very pleased to endorse the mission and vision of this groundbreaking broadcaster, with its unique blend of alternative and independent music and cultural programmes. The difference between the station and other commercial radio stations is in its music programme: Radio 1 focuses its attention on more serious work, specifically on alternative, independent music of all styles (electronic, rock, jazz, reggae, ambient etc.). With specialist shows about films, books, new music, forgotten music and the alternative side of culture, Radio 1 is a unique radio station not only in Czech Republic, but in the whole of Central Europe.